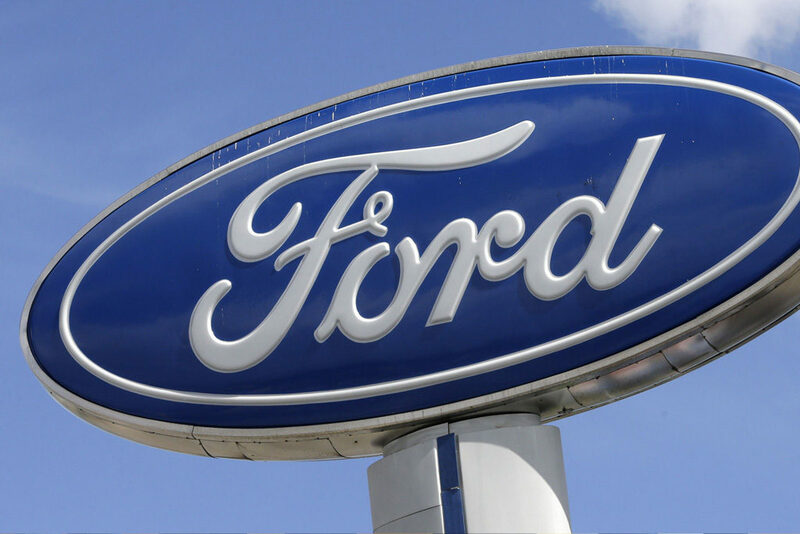 Kevin Acklin’s phone started ringing just as soon as the news broke last week that automaker Ford would be investing $1 billion over the next five years in Pittsburgh-based Argo AI to develop technology for its own self-driving vehicle. Those calling Mr. Acklin, the chief of staff to Mayor Bill Peduto, were developers interested in landing as their anchor tenant Argo, which will make its headquarters in Pittsburgh and could employ as many as 200 people. Just where the artificial intelligence firm will make its home is anybody’s guess at this point but there are some likely contenders — the Strip District, Lawrenceville, Hazelwood, Oakland, and perhaps even Downtown, depending on the company’s needs. Mr. Peduto said Argo has hired a local real estate broker, believed to be CBRE, to look for space. Dan Beaven, the Argo chief financial officer who met Monday with Mr. Peduto, declined to comment about potential sites for a company headquarters. Nonetheless, the mayor has mentioned the Almono site in Hazelwood as one possibility. The former LTV Coke Works is home to an Uber test track. The Regional Industrial Development Corp. also is converting the former Mill 19 Building on the 178-acre site into tech-oriented research and development space. RIDC officials already have reached out to Argo “to see if we could be of any assistance in their space needs,” president Don Smith said. Almono isn’t the only hand RIDC has to play. In addition to the Mill 19 Building, it should be finished by early summer with the construction of the Tech Forge Building in Lawrenceville. The 64,000-square-foot structure built specifically for technology and robotic companies includes office space as well as high bays that could be used for work on vehicles. Caterpillar is leasing 10,000 square feet, but another 54,000 remains available. RIDC has mentioned the site to Argo. “We think it really sits well in the market for competing for those kinds of companies and meeting their needs,” Mr. Smith said. The Strip and Lawrenceville both are becoming hotbeds for tech-related companies and could be strong candidates for Argo, depending on its space needs, which officials have yet to disclose. Apple and Robert Bosch LLC, a German technology firm, have offices in the Oxford Development Co.’s Three Crossings complex in the Strip. Uber now leases up to 250,000 square feet of space in the Strip and adjacent Lawrenceville. Oxford has completed two office buildings at Three Crossings and will have a third for the Burns White law firm finished next month. It plans to start a fourth building — 125,000 square feet, its largest — when it secures a tenant. That, too, could be a potential candidate for Argo. Joel Krieder, a Newmark Grubb Knight Frank managing director who specializes in industrial property, said the Strip and Lawrenceville are close to Carnegie Mellon University, and could be attractive to younger engineering and tech-oriented talents who like to live, work and play in one location. East Liberty is another possibility, given its proximity to CMU and the University of Pittsburgh, and other tech firms, including Google, whose local offices are located in the Bakery Square and Bakery Square 2.0 complexes in Larimer and Shadyside. “I think it’s been proven that the Strip District and East Liberty are important to companies like Argo for recruiting purposes,” said Gregg Broujos, managing director and founding principal at the Colliers International real estate firm. Right now developer Walnut Capital does not have any office space left at Bakery Square or its companion, president Todd Reidbord said. But it does have approval to build another 250,000-square-foot office building on the Bakery Square 2.0 campus and can start immediately once it secures a tenant, he noted. Walnut Capital has not reached out to Argo, he said. Mr. Broujos said the Strip has an “edginess and coolness” about it that could be attractive to a firm like Argo, founded by two engineers formerly with Uber, Google, and CMU. Downtown, he added, could be a “long shot” candidate because of the ease of transportation. Mr. Smith said the former U.S. Steel Duquesne Works, now an industrial park operated by RIDC, could be a possibility as well. Uber had considered building a test track there. Aaron Stauber, president of New Jersey-based Rugby Realty, said he plans to reach out to Argo about a 200,000-square-foot office building he intends to build at 21st and Smallman streets designed to cater to the tech crowd. There also is room for expansion, he noted. While Argo has committed to making Pittsburgh its headquarters, Mr. Smith said there are no guarantees as to how many employees it will keep here. He said that Michigan is “making a major push and being very aggressive with incentives” and that San Francisco is in play as well. “We as a region still need to work hard to make sure we’re doing all we can to make sure this is the right place for them to grow,” he said. Mr. Acklin said he has referred the inquiries from developers to Argo for its consideration. Mr. Peduto said the firm has a need for immediate space as well as longer term options. The number of employees to be based in Pittsburgh is “flexible,” but could reach 200 “out of the gate,” he said. This is another tremendous opportunity for our city, building upon decades of investments made by our universities and resulting from the talent that has assembled in our city,” Mr. Acklin said.